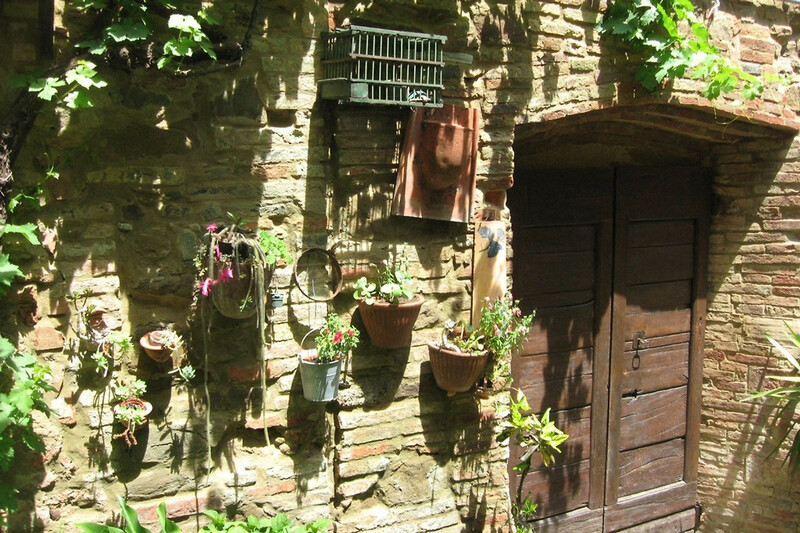 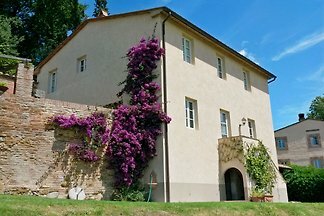 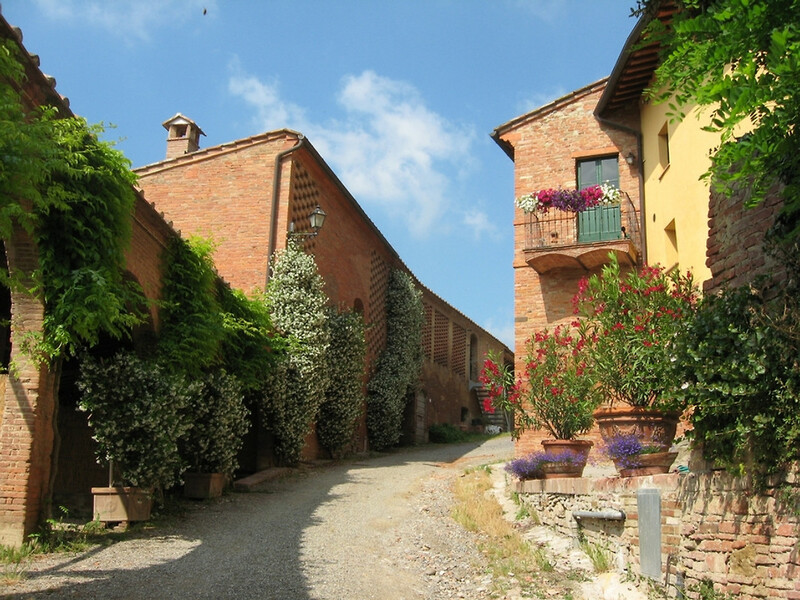 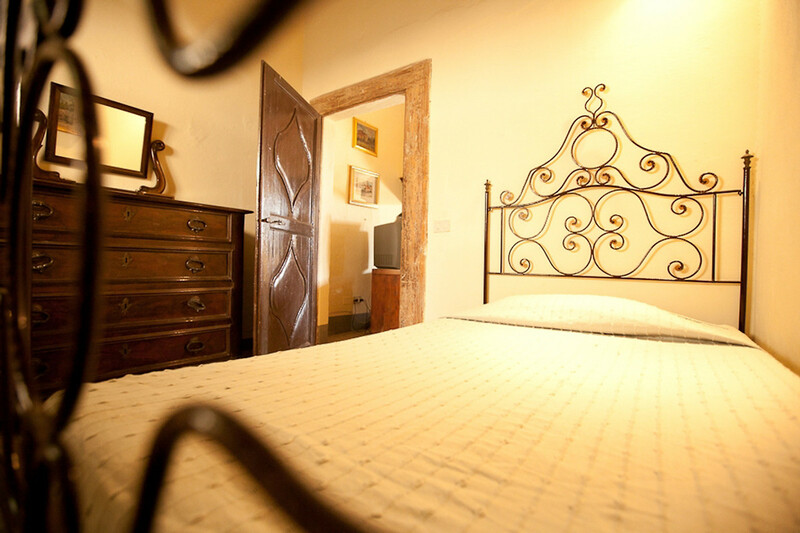 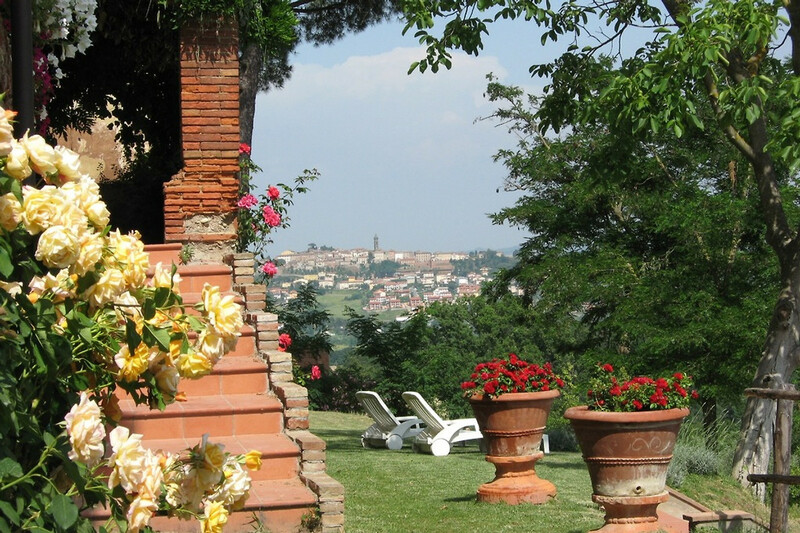 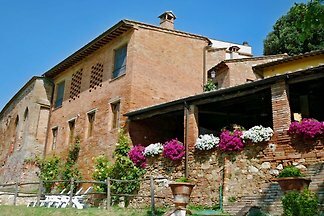 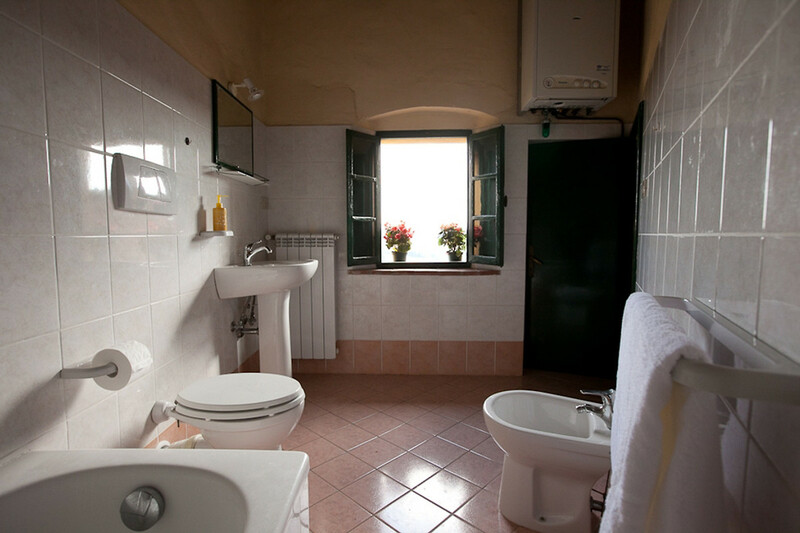 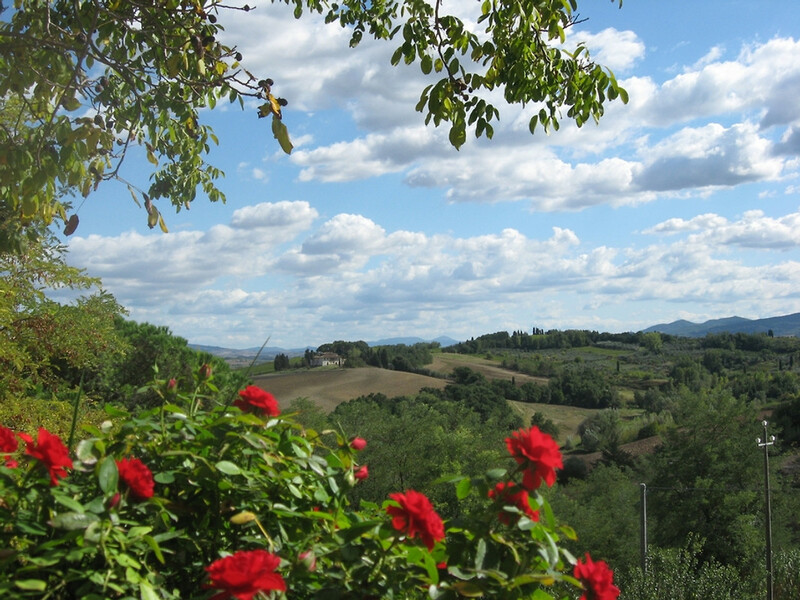 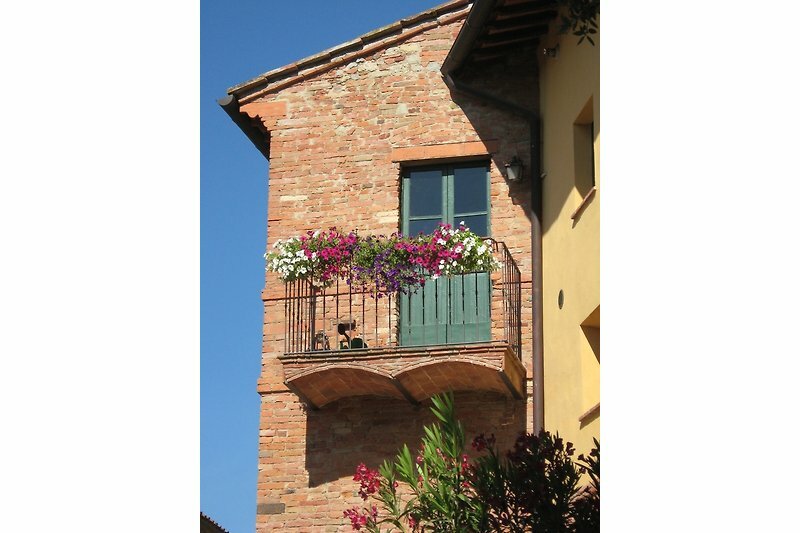 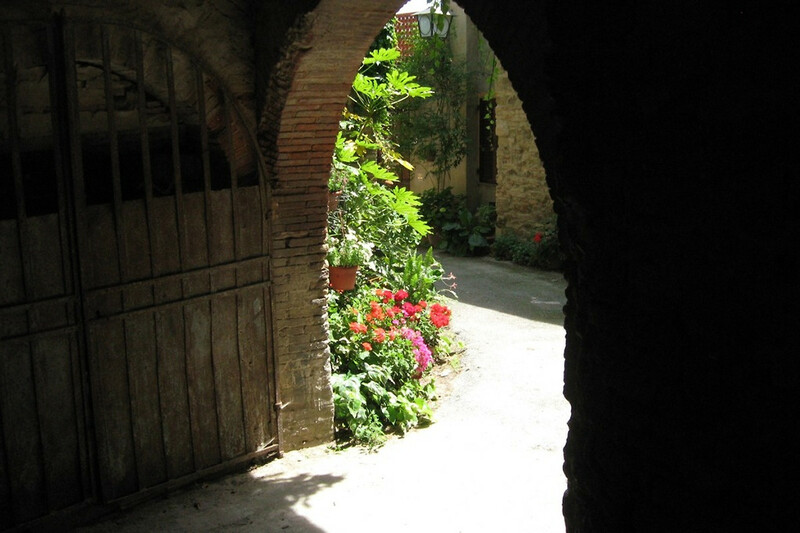 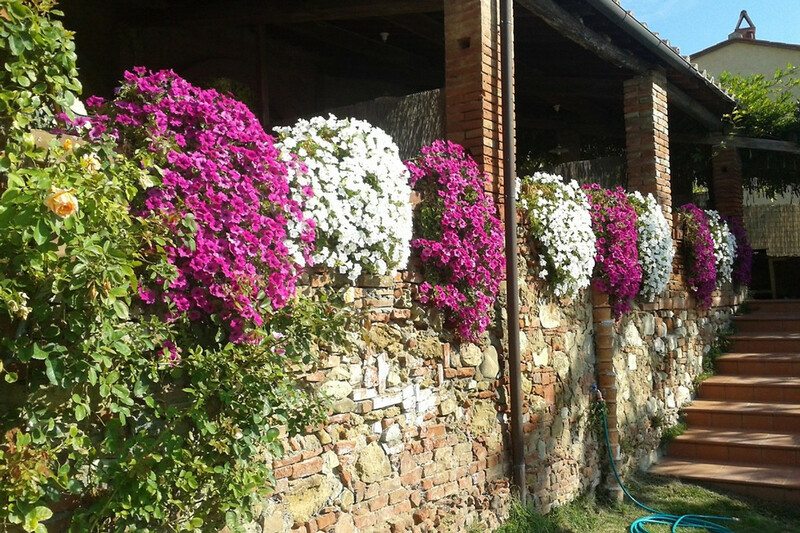 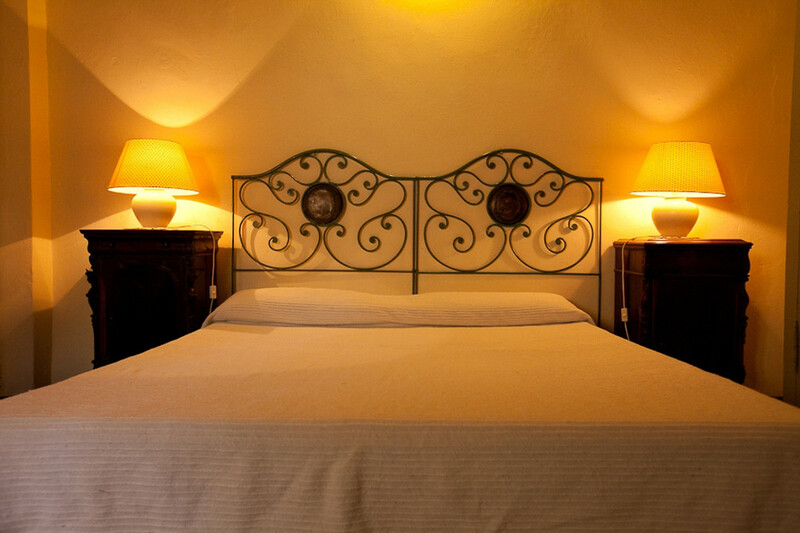 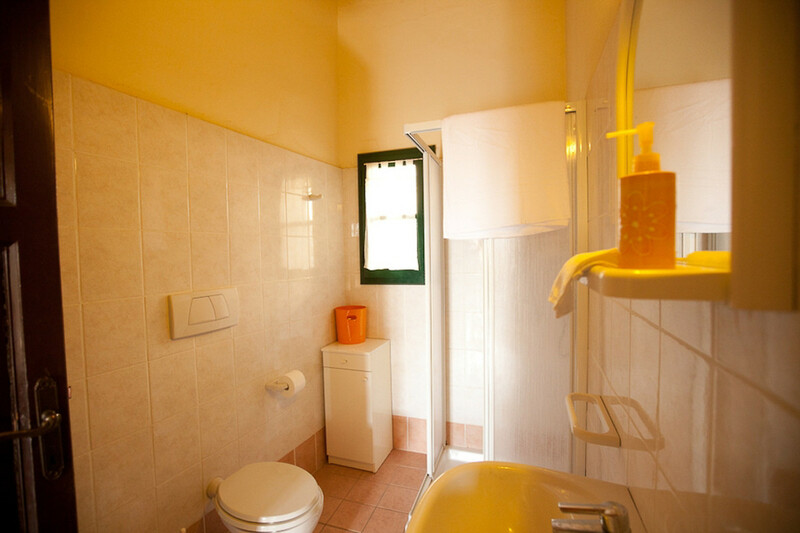 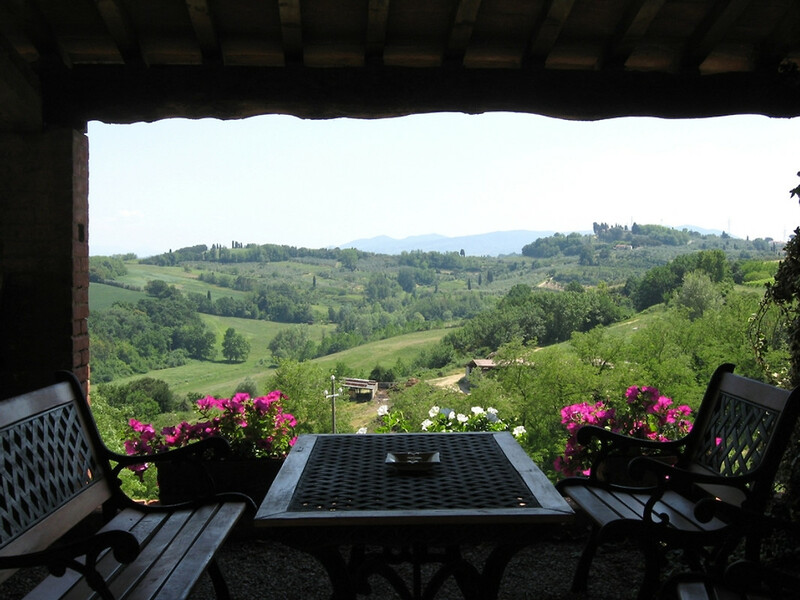 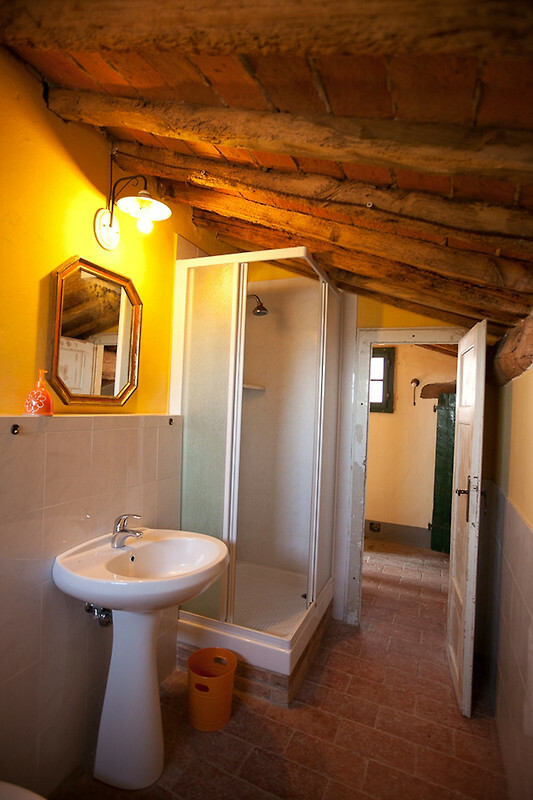 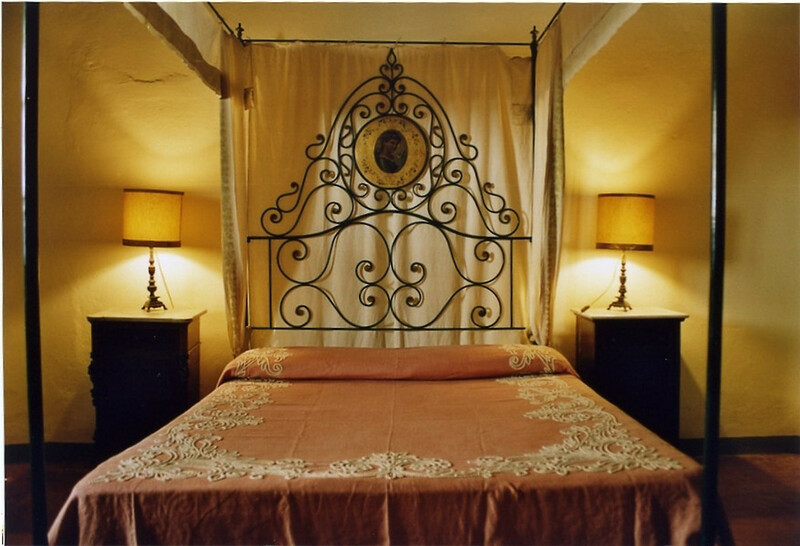 Built in late and t otally renewed, Casa Lanciotto is fully furnished with antiques. 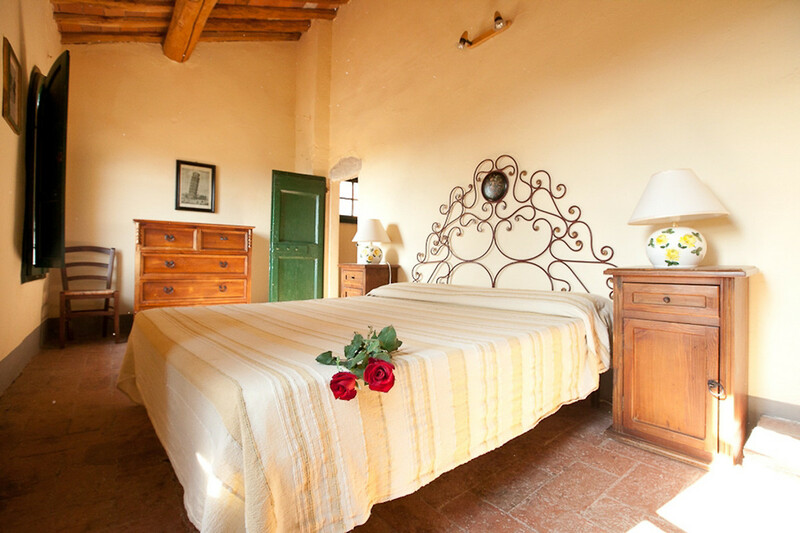 The house has 5 very comfortable bedrooms (3 doubles, 1 single and 1 twins) , a large living room with fireplace, kitchen with balcony, family bathroom with bathtub and two more bathrooms with house enjoys the exclusive use of a terrace for special 'al fresco' dining. 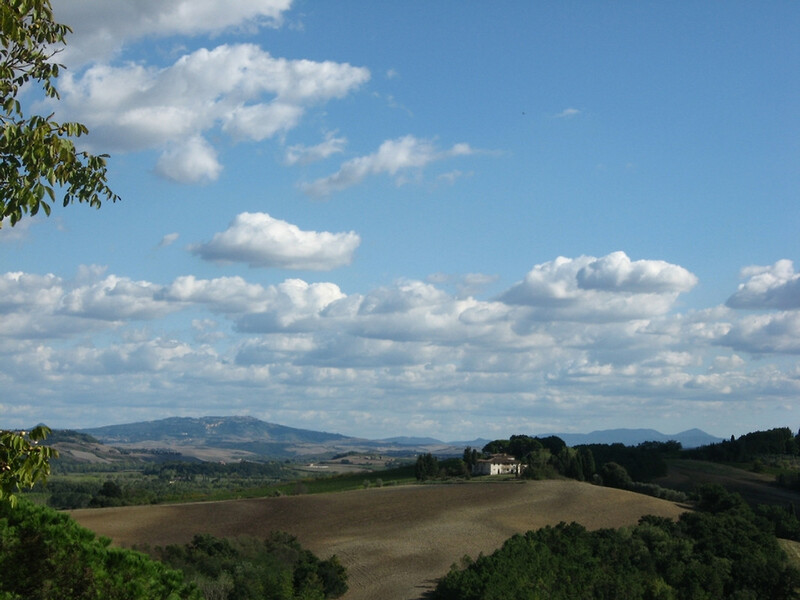 and olive groves. 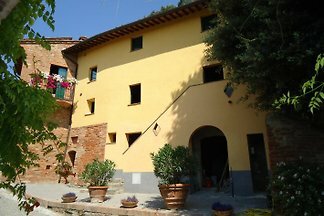 A group of typical farmhouses. 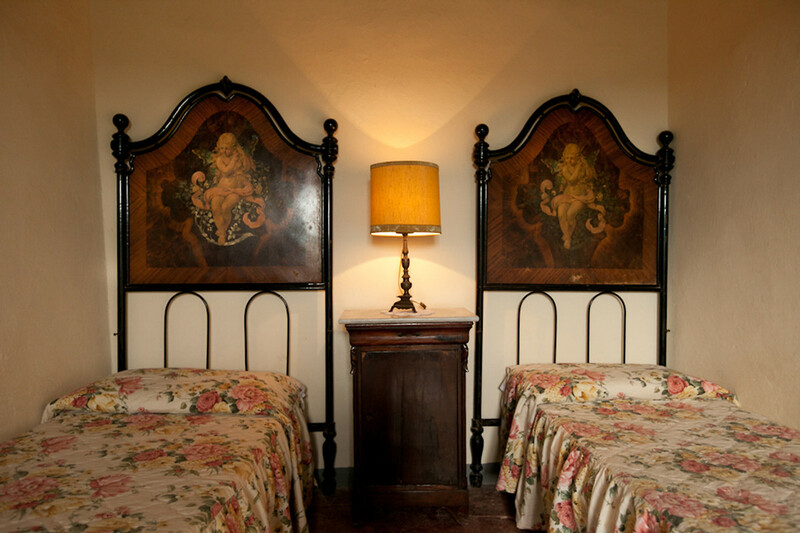 Once home of the local farmers, it is now completely restored and preserves the typical Tuscan rustic restoration of Borgo Fajani has been carried out with its guests’ comfort as an absolute priority. 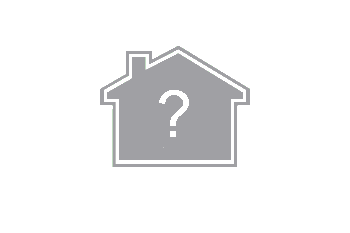 Each house is completely independent and rooms are very spacious (no mezzanine bedrooms and no sofa beds! 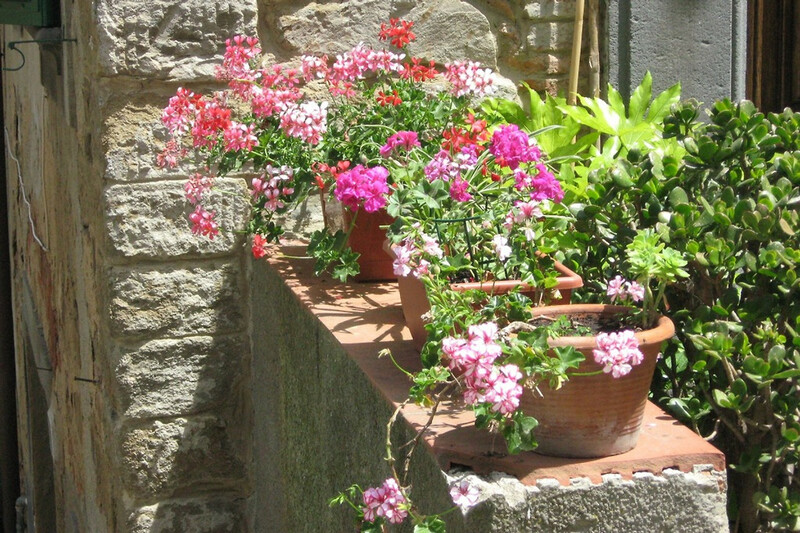 )Each and every house enjoys a pergola patio, set in the old coach boxes, overlooking the terraced gardens and the swimming the houses, the gardens and the patios there is a breathtaking picture postcard panorama: Borgo Fajani is the south-facing part of Casanova, a delightfully small and quiet country hamlet. 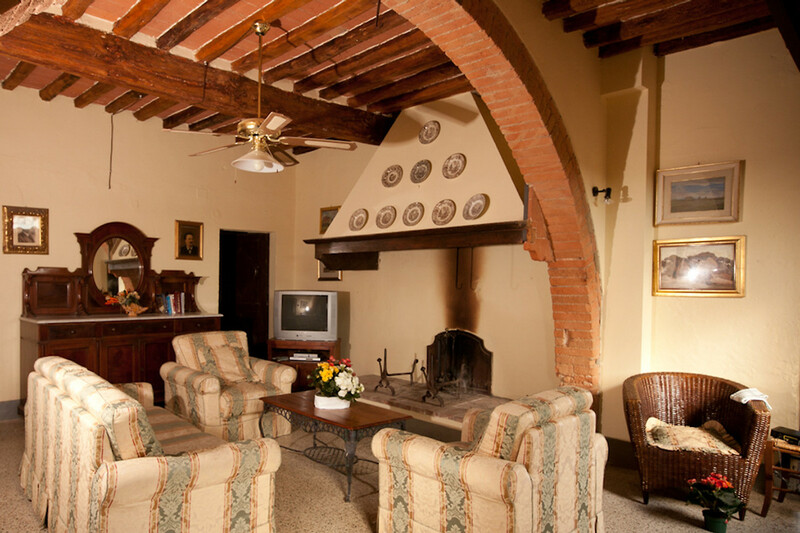 It is the perfect location for a few days of relaxation as well as an excellent base for exploring the region. 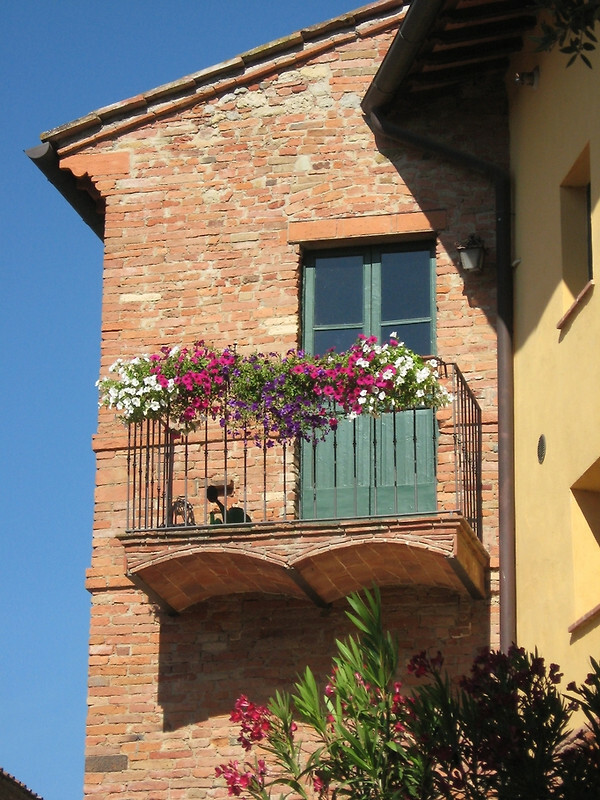 Tuscany’s main picturesque towns are within easy reach: San Gimignano, Volterra, Pisa, Florence and Siena are all no more than 40 miles away. 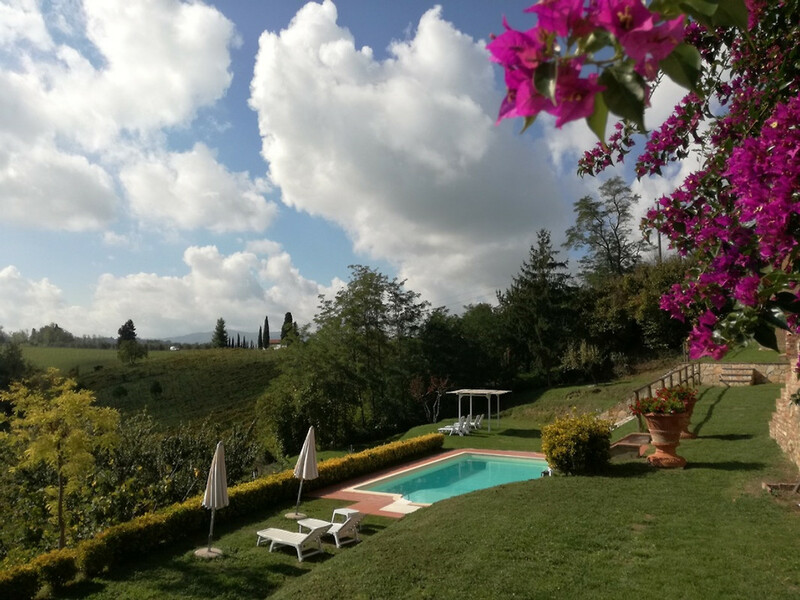 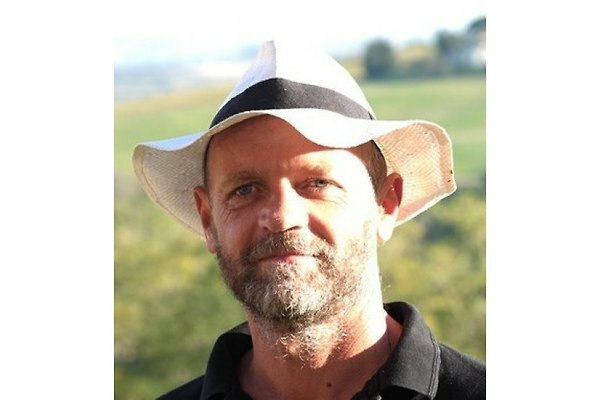 The village is only 30 miles from a variegated coastline of sandy beaches and rocky Fajani lies on the “Strada del Vino”, a route linking the main wine producing farms and cellars of “Alta Valdera”, an area known for its excellent wines set in the Colline Pisane. 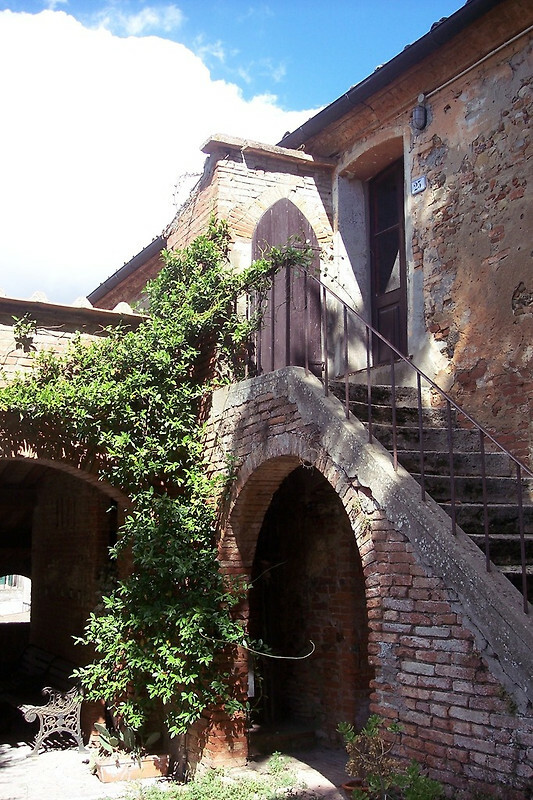 Casanova is a charming hill village of the Valdera of around 30 souls dedicated mostly to agriculture and made up of a group of houses and farm buildings arranged in a circle around an oak and cypress covered hill known as “the Castle”. 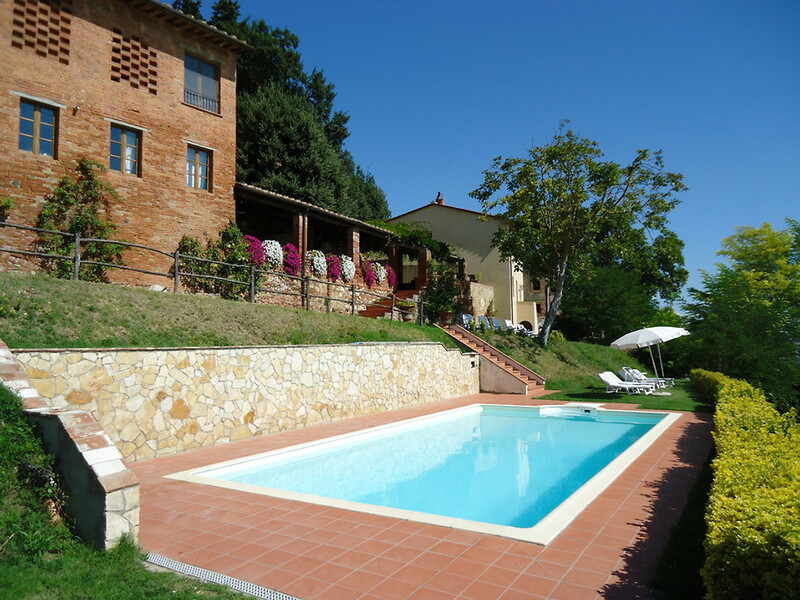 The pool is shared with 3 more Borgo Fajani houses. 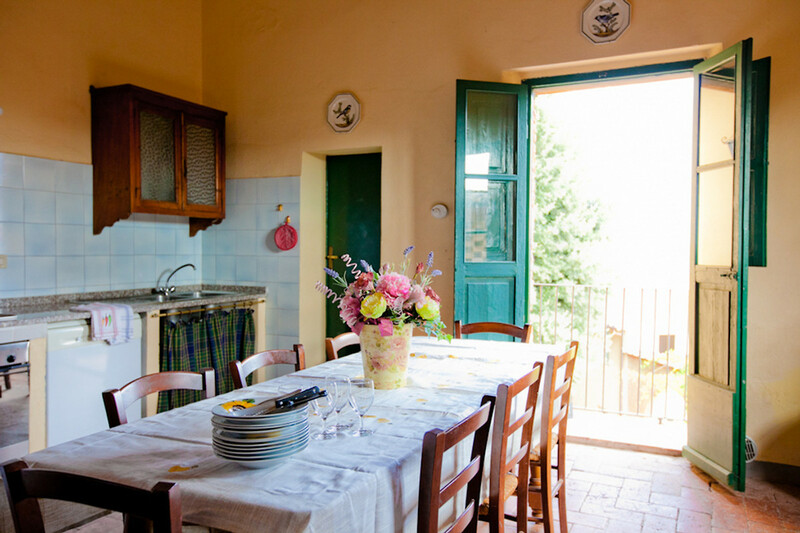 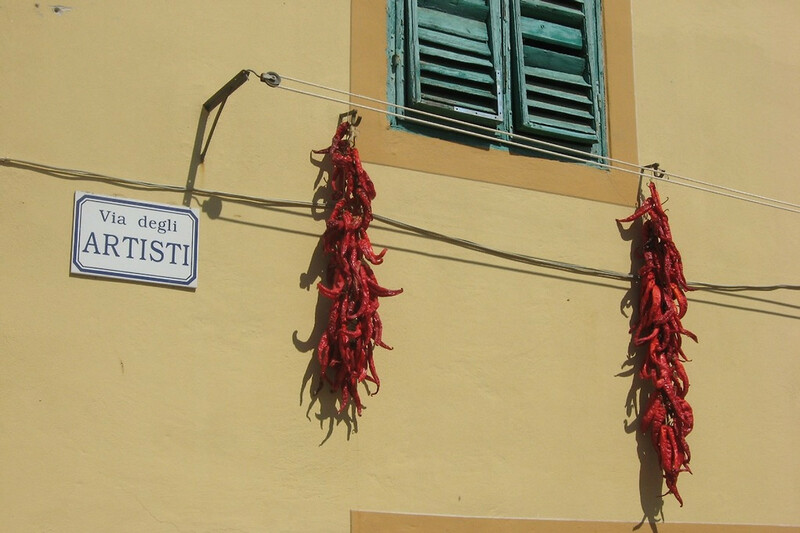 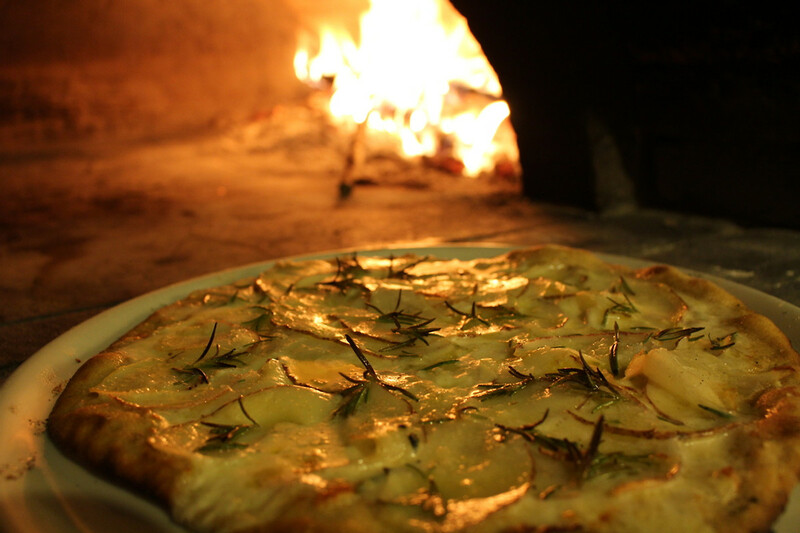 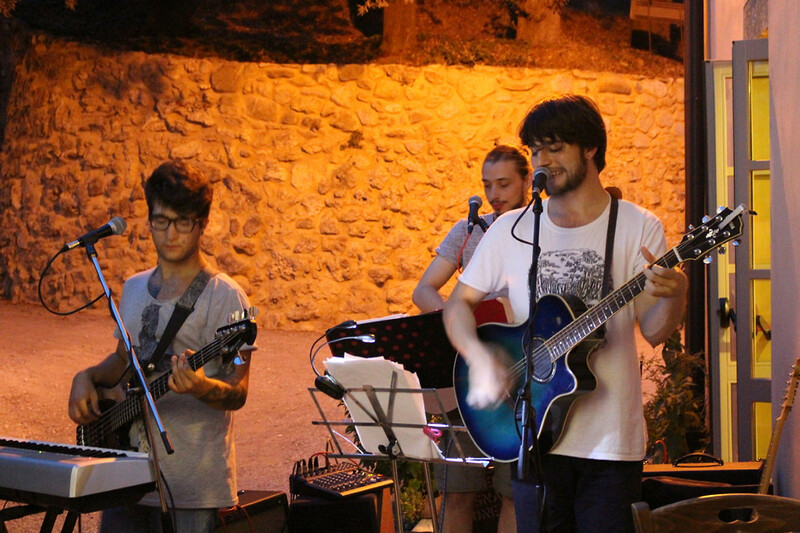 "La Locanda degli artisti " is a great tiny family restaurant only few steps fro your house.